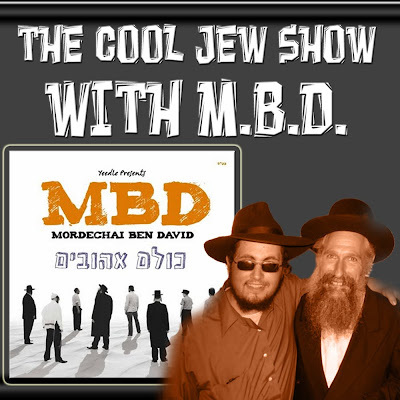 TheCoolJew.com is proud to present our interview with MBD. Find out why he dose not listen to any music but his own, why his name is MBD, his life growing up, his thoughts on Avrham Fried and much more in this powerful interview from TheCoolJew.com. The Interview features a few minutes of sound from the new album Kulam Ahuvim. PLEASE NOTE: we did have a tech glitch while recording and thus at some parts of the interview the sound goes bad.